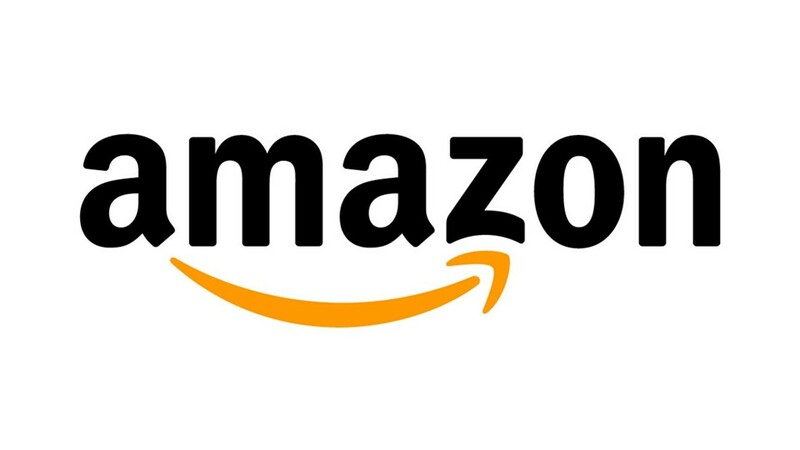 You are at:Home»COLUMN»Amazon takes on GameStop! My neighborhood GameStop has been a part of my gaming life for a really long time. The friendly sales associates know me by name and I don’t have to worry about being sold something that I don’t want. However, I have noticed a shift in my ordering habits in the last couple of months. I have started to purchase more games online. NOTE: Don’t forget to enter our Apple TV Giveaway! I have recently pre-ordered Pokkén Tournament. Prior to pre-ordering the game on Amazon for $47.99, I contacted GameStop to see their pre-order options. GameStop will be releasing the same for for $59.99 on March 18 with a free MewTwo card. Amazon offers the same game with the same Amiibo card with a 20% discount, no tax and free shipping. To combat both GameStop and Best Buy, Amazon is giving a 20% discount to pre-ordered games and up to 10 days after its release. One caveat – you have to be an Amazon Prime member. If you’re already an Amazon Prime member (such as myself), pre-ordering a game at 20% off is a no brainer. Best Buy offers a similar 20% off on video games, but it is a $30 membership for 2 years. The next time you head to Best Buy consider the Best Buy Gamers Club Unlocked – you can only activate the membership in store, but all your purchases (on new games) including online. I have never traded a game back to GameStop, I usually give it away to my cousins or sell on eBay if the resale is still worth it. However, at times I do think about the times I spent at my local Borders bookstore before they went bankrupt and close. I decided to place my Pokkén Tournament with Amazon, but purchased Fire Emblem: Fates at GameStop – I couldn’t wait for shipping. Anyone else an Amazon Prime member? Do you order your games on Amazon or at your local GameStop? Tweet us @AsianGeekSquad.